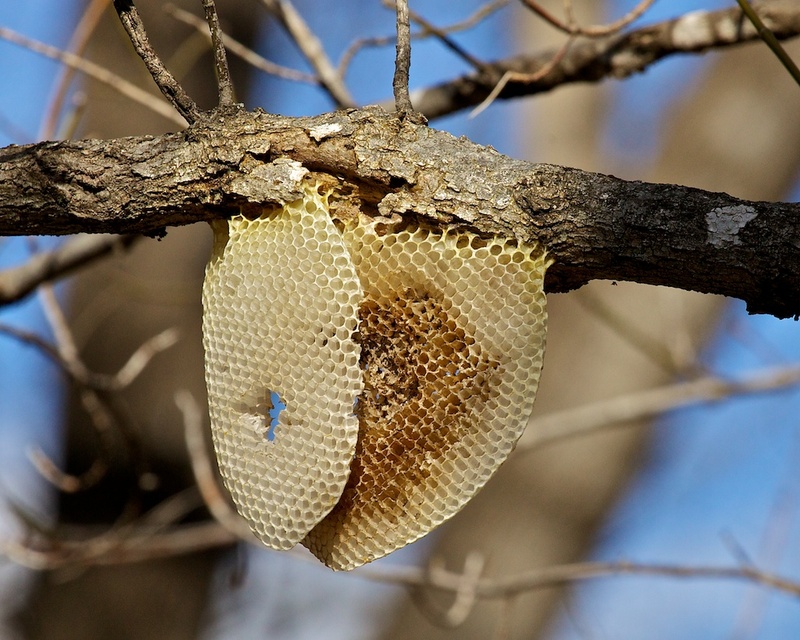 I don’t know what to make of these honeycombs out in the open. I suppose they were made by bees, but I thought there should have been some kind of structure surrounding them. There was no evidence on the ground below of anything having fallen down. Maybe one of you onlookers can shed some light on it. 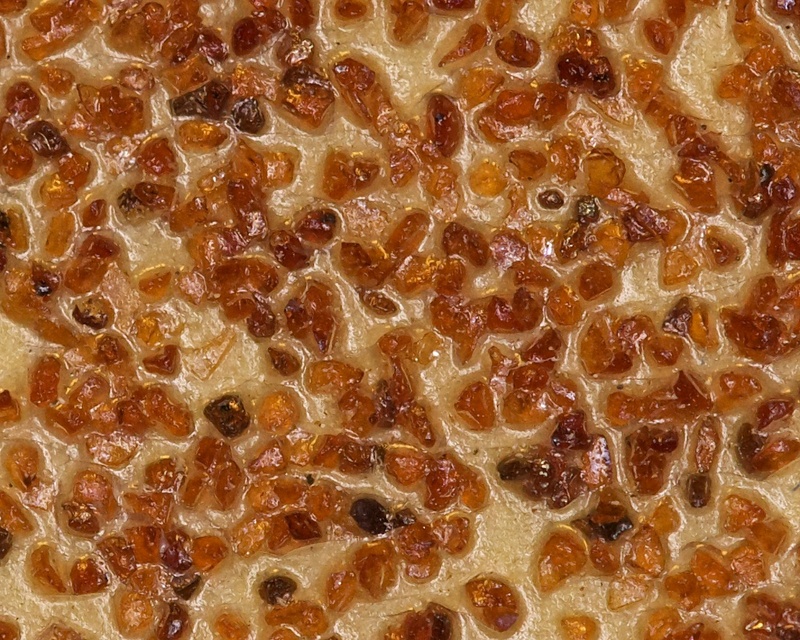 Up close with some sandpaper. OK, it was a slow photo day. Such a good lookin guy. It’s nice that they stick around for the winter. 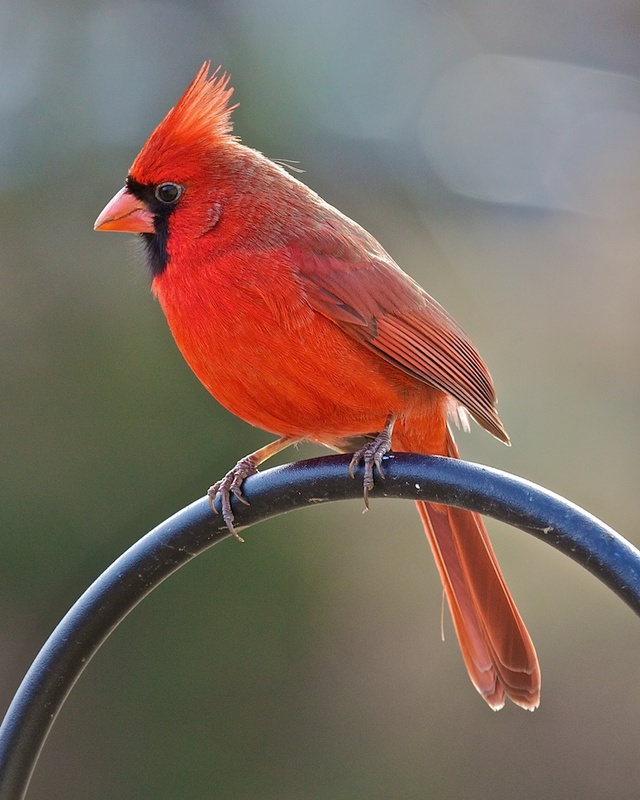 The cardinals are like the royalty of backyard birds. They seem to always have an air of superiority about them. 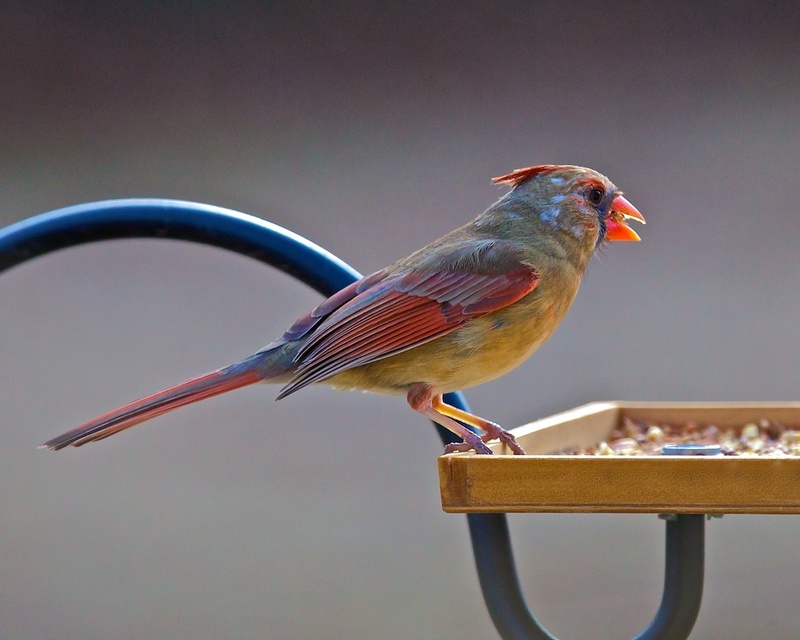 Those strong beaks are well suited to seed crunching. 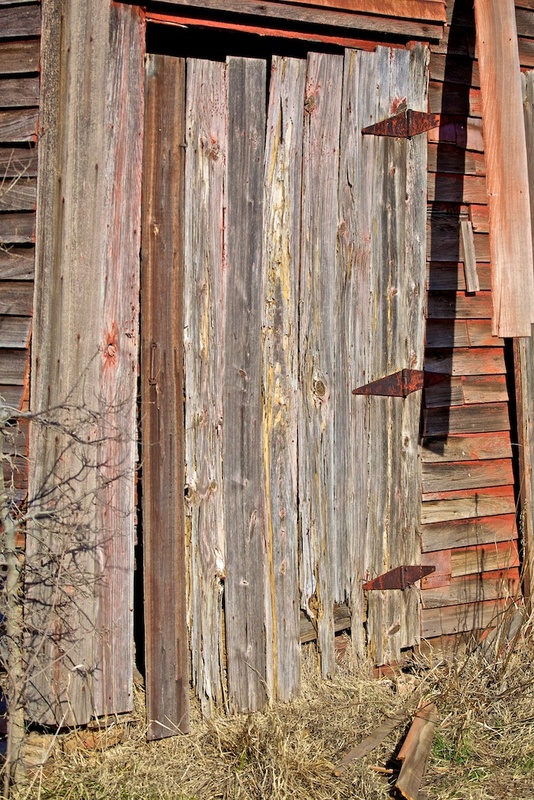 Most photographers can’t resist an old doorway. 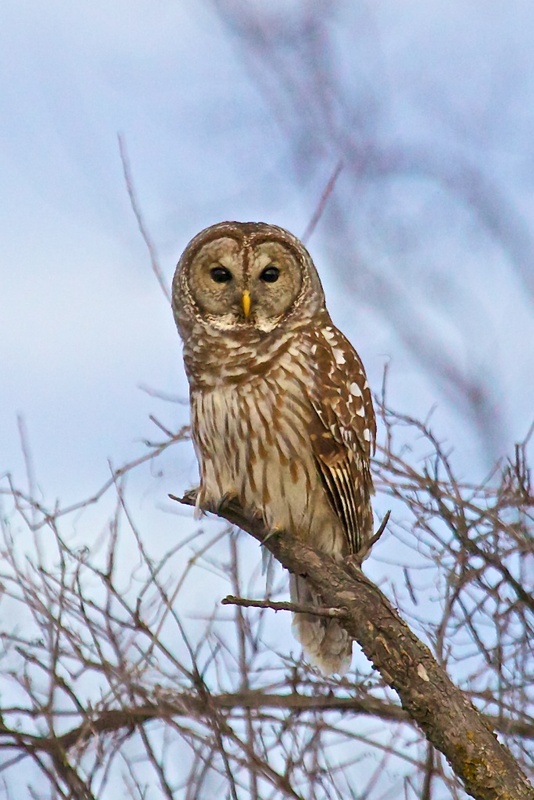 This owl goes by many names such as Eight Hooter, Rain Owl, Wood Owl, and Striped Owl, but is most commonly known as the Hoot Owl. Who could not love a face like this? 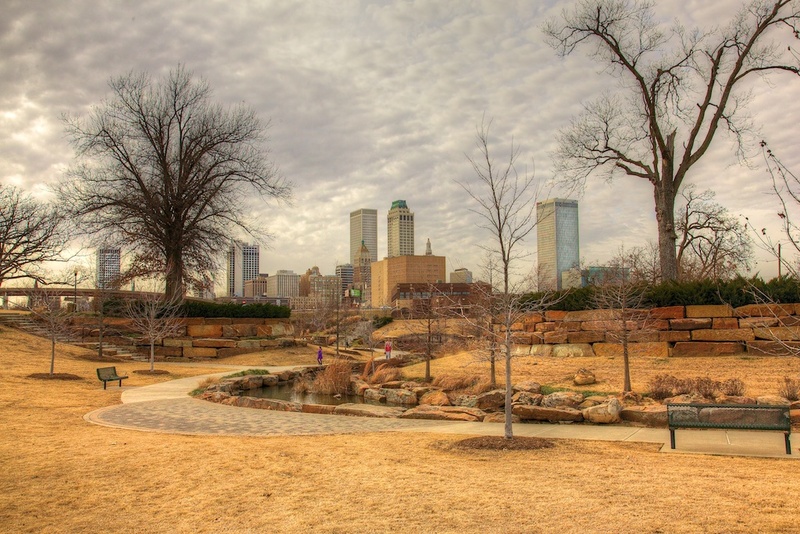 This very attractive park is located near downtown Tulsa. I’d like to get back there to shoot it at night or evening. This photo has a bit of HDR effect applied to give it more dynamic range.